Kolay kullanımlı ve güçlü bir sabit disk veri kurtarıcısı. Do Your Data Recovery Professional formatlanmış, ulaşılamaz ve silinmiş verileri rahatça kurtarabilen kolay kullanımlı ve güçlü bir sabit disk veri kurtarıcısıdır. PCnizden, dizüstü bilgisayarınızdan, sabit diskinizden ve Windows ile çalışan diğer cihazlarınızdan kayıp dosyalarınızı kurtarır. Uygulama ayrıca silinmiş disk bölümlerinden de kayıp dosyalarınızı kurtarabilmektedir. Free Mac data recovery software to recover deleted or lost files from Mac computers or storage devices under Mac OS X. Very easy-to-use yet powerful iPhone data recovery software to retrieve lost contacts, SMS, photos, videos, etc. from Apple device or iTunes/iCloud backup. 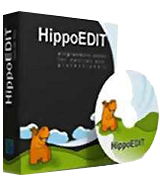 Completely and permanently erase files/folders, wipe hard drive, wipe free disk space. After erasing, the data can’t be recovered by data recovery software. Downloaded, installed and registered without any issues (Windows 7 Pro, 32-bit). Put a crashed SATA drive in a USB-SATA caddy and launched the program. It immediately showed me the directory structure; that was very encouraging. It tells me it will take over 5 hours to scan the disk, so I won't know how well it can recover until then. I will post a follow-up when the task completes. Downloaded and installed on Wind 10 without any issues. Did this first thing this morning and have just completed the recovery of some images from a spare 2TB that had the partitions deletes and after a very long wait it looks as everything was fully recovered, there might be a few unimportant files missing but nothing I would miss. Although slow, as to be expected the results are impressive. I've used faster recovery programs, but this one seems to be very through and isn't a resource hog like some others. Definitely worth hanging on to. Thank you. So, i downloaded and i still have a trial version. How do i obtain a full pro version? Trub, Did you even bother to open the README file? That's what's it is there for! That's just NOT a good idea. Data Recovery is not magic. It simply reveals what has NOT been overwritten. 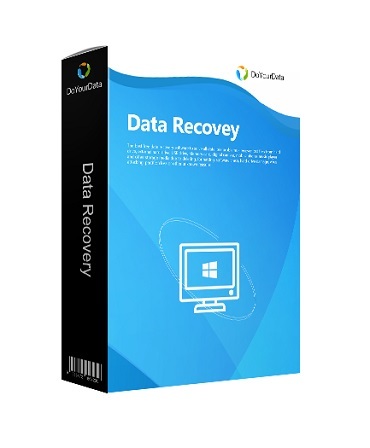 If you install the program on to the same drive you want to recover, the data recovery program itself may overwrite the data you want to recover, and then it is gone FOREVER. If you need data recovered off the only drive you own, and it's important to you, then it's worth buying an extra hard drive, or even sending it out to a professional.